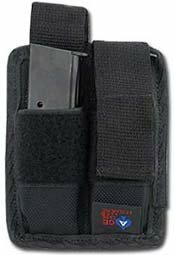 Nylon, Black, Fully Lined Holster Ambidextrous Belt and Clip Combination Thumb break is adjustable with a steel shank for quick access Magazine pouch holds double stacked or two single stacked magazines Belt loops on both sides of holster 2" metal clip can be moved to either side For security, these holsters are designed to wear with the clip on the pants and the belt through the loop to insure a more stable fit. 100% All-American Made Gun Accessories. Made with Heavy-Duty Nylon. Use with Semi-Automatic Pistols. Holds 2 double-stacked or 4 straight magazines. Nylon, Black. Velcro® closures. 2" Belt Loop. PRECISION MATCHED RINGS Height: 0.97 Inches (24.64 mm) Vortex starts with certified USA 7075 T6 billet aluminum and hold it to an extremely tight tolerance of .0005 using our precision Computer Numeric Controlled (CNC) mill. Vortex Precision Matched Rings are kept in pairs throughout the manufacturing process, ensuring perfection from one set to another. These Vortex rings are then serialized, vibratory tumbled, hand-bead blasted and finished off with a Type III hard coat anodize. Rugged, lightweight, anti-snag design. 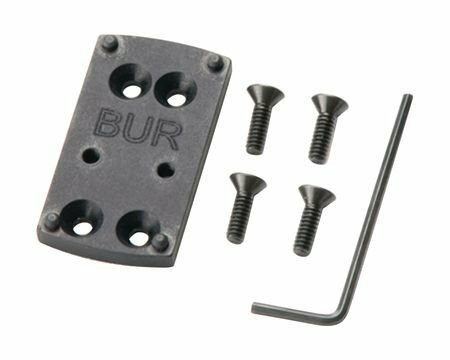 Robust, Grade 8 fasteners. 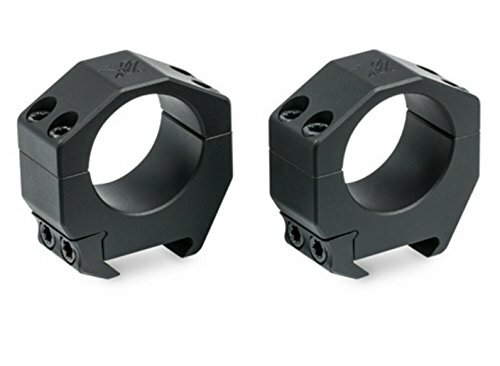 100% made in USA guaranteed for life PLEASE NOTE: These Vortex Precision Matched Rings position the center of the riflescope tube at a height of 0.97 inches (24.64 mm) from the base. Will ONLY work with Picatinny spec mountsâ€”will NOT work with Weaver mounts. Sold two rings per package. Hex wrench included. 100% All American Made Gun Holster. 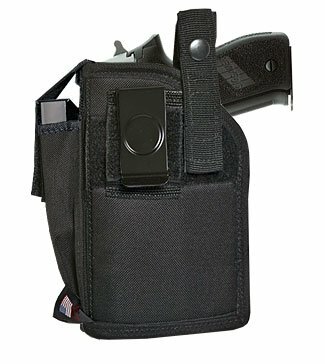 Made with Heavy-Duty Ballistic Nylon, Black, Fully Lined Holster. Ambidextrous Belt and Clip Combination. Thumb-break is adjustable with a steel shank for quick access. Magazine pouch holds one double stacked or two single stacked magazines. 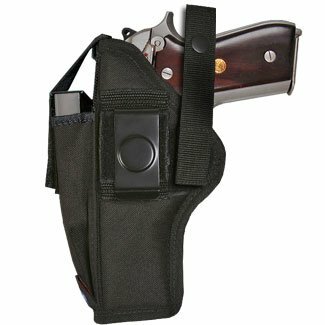 Belt loops on both sides of holster with 2" metal clip which can be moved to either side. 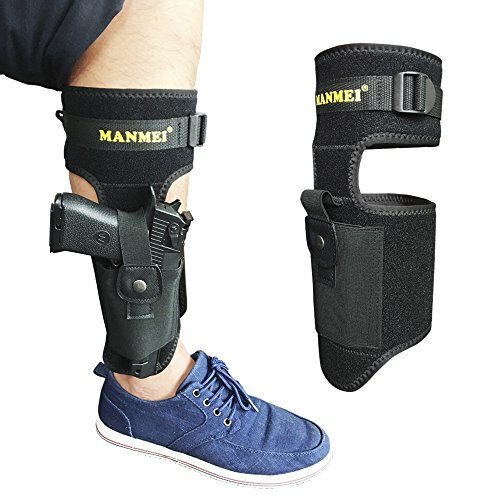 For security, these holsters are designed to wear with the clip on the pants and the belt through the loop to insure a more stable fit. At a glance: Protect the threads on the longer PMR-30 Barrel. Black Anodized Aluminum for light weight and durability. Simple to install, Simply screw on. Enhances the Tacticool look of the PMR-30. 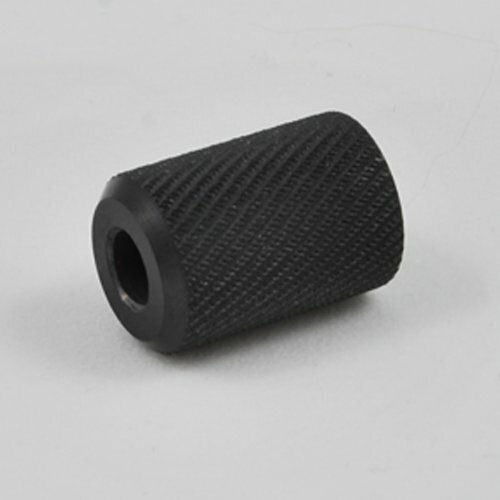 This is a thread protector cover for the KelTec PMR-30 Extended Barrel. The barrel adds length to the PMR-30, but if you want to remove the Flash hider you will exposed threads. Not any more! The TANDEMKROSS thread cover is just the thing for a finished look for your PMR-30. Clean up the look of your KelTec PMR-30 and protect those threads. 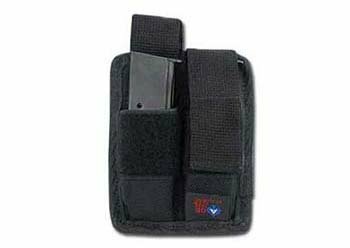 DOUBLE MAGAZINE POUCH FOR KEL-TEC PMR-30 - MADE IN U.S.A. 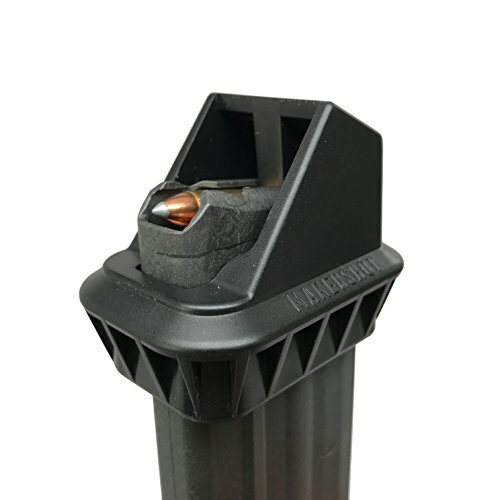 In depth review of the design and use of the "double action" American SpeedLoaders 22 magnum magazine loader for the Kel Tec PMR and CMR. 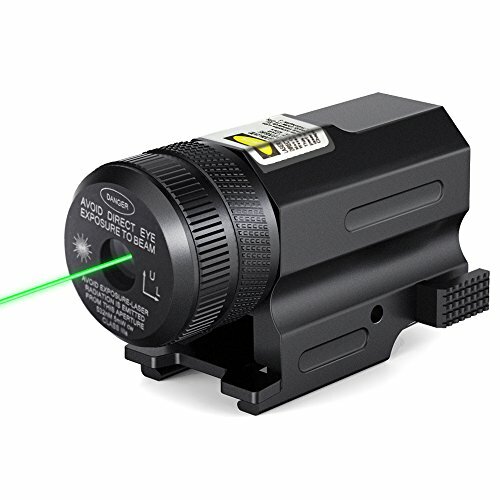 Compare prices on Pmr 30 Accessories at ShoppinGent.com – use promo codes and coupons for best offers and deals. Start smart buying with ShoppinGent.com right now and choose your golden price on every purchase.